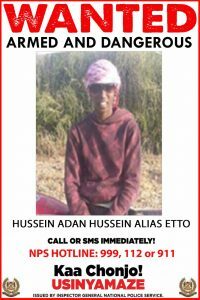 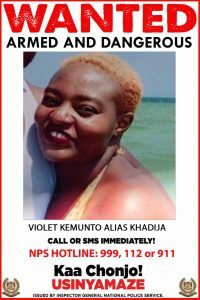 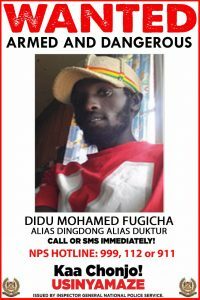 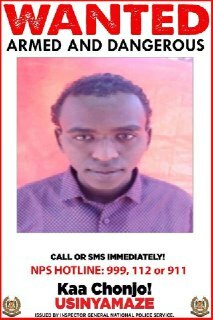 Police have released photos of suspects believed to be linked to the Dusit D2 terror attack on the 14 Riverside complex that left 21 people dead. 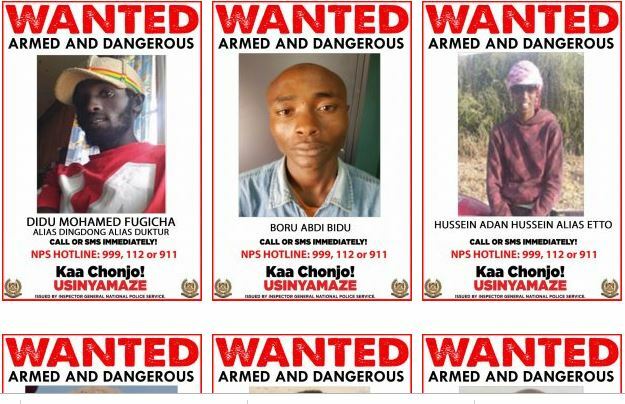 The police have warned the public against the nine, who are said to be armed and dangerous and are believed to be radicalized Kenyans. 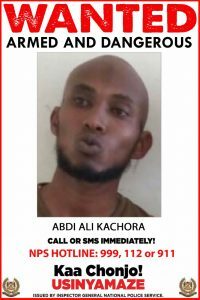 They include Violet Kemunto alias Khadija, Dido Mohamed Fugicha alias Dingdong, Hussein Adan Hussein alias Etto, Gadaffi alias Munene, Abdi Ali Kachora, Ramathan Wario Bonaya alias Rasho, Boru Abdi Bidu, Omari and one unnamed middle aged man. 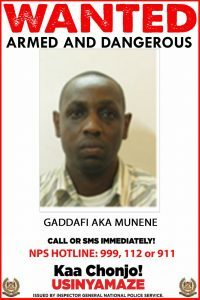 Dido Mohamed Fugicha, Hussein Adan Hussein and Gadaffi alias Munene are believed to be in Somalia and trying to sneak back into the country to launch more attacks. 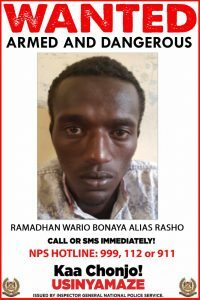 Police say that so far they have arrested three suspects including Ibrahim Ali Buyo aged nineteen(19) years and Aden Hassan in Alinjugur within Fafi Sub county and Mohamed Abdirahman Abdalla aged forty one (41) in Hagardera market. 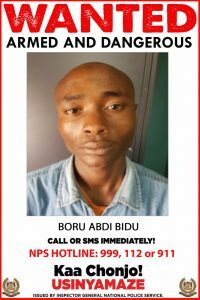 The police recovered a pistol make Makarov ATM 3846 with one magazine loaded with 8 rounds of 9mm, a new model Browning pistol serial number 609101 with one magazine loaded with 15 rounds of 9mm ammo and a pistol make CF 98- 9 serial number 15 – CN 029336 loaded with thirteen rounds of 9mm ammo.